I have a 20 qt Hobart mixer for sale in excellent condition. It runs great and comes with mixing bowl and 2 attachments see images. Please give me a call if interested. I can deliver within a reasonable distance if needed. 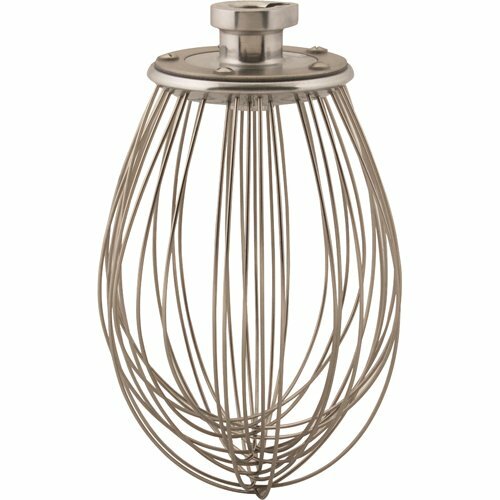 Hobart 20 qt mixer. 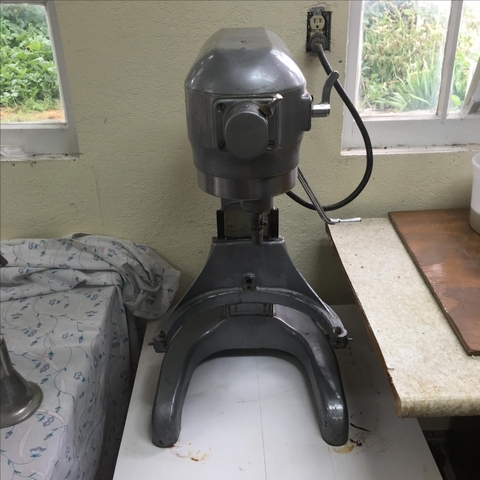 Runs great in all 3 speeds.Model A-200, single phase, 13 hp, 115VIncludes bowl and dough hook.Can deliver for this price within reasonable distance. local pick up price $1200. Have a Like-new 20 Qt. Hobart, Body is Chrome-Nickel, has a Timer, Runs Quiet, All 3 Gears Shift Smoothly Quietly Comes with SS bowl, Hook, Paddle. See Pictures. This machine Without the Timer, is OVER $2100 on EBAY.